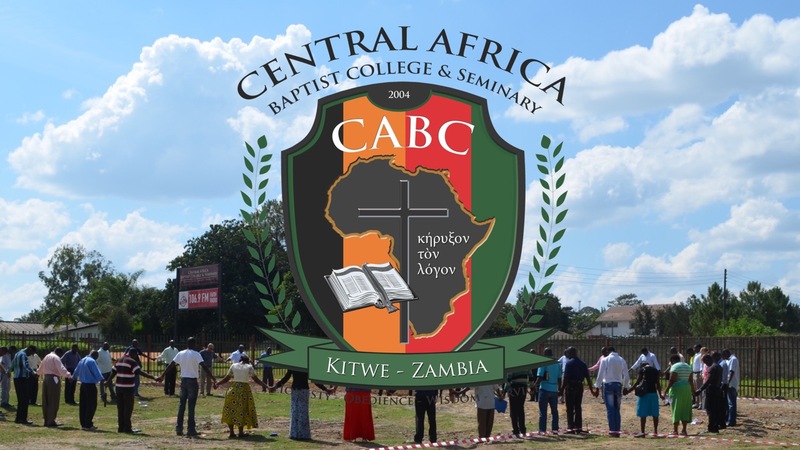 Central Africa Baptist College and Seminary in Kitwe is seeking a well-qualified and self-motivated individual to join our academic team as Academic Assistant. This role serves as an assistant to the academic dean in performing all the administrative functions necessary to the successful delivery of our academic programs. The ideal candidate should have a working knowledge of academic environments, several years administrative assistant experience, high organizational and communication skills, and a self-driven initiative to serve on a growing and vibrant multi-cultural academic team. As is true of all employees of the college, the candidate must also be a like-minded follower of Christ who desires to serve God by serving others, and agrees to our core values, our doctrinal statement, and our distinctives (all three are available at http://www.cabcseminary.org). If you or someone you know is qualified and interested in applying for this open position, please send an email with your CV and letter of interest to academicdean@cabcollege.org. For more information please see the full job description below or send an email to get in touch with any questions. 1. Assists the Academic Dean in the planning, oversight, and implementation of all academic programs offered at CABC including certificate programs, diploma programs, degree programs, and graduate programs. Maintains a working knowledge of requirements for academic registration and accreditation and is able to assist the Academic Dean in creating and organizing needed procedures, documentation, etc. 2. Assists the Academic Dean in planning, organizing, and implementing academic oversight for all dean and academic department chairs. 3. Assists that Academic Dean in planning, organizing, and implementing academic oversight for all CABC faculty members. Maintains regular communication with the faculty regarding meetings, agenda items, discussions, etc. 4. Assists the Academic Dean in providing academic leadership and oversight for all CABC?students. Attends to student inquiries regarding programs, courses, documents, etc. 5. Assists the Academic Dean in planning, organizing, and implementing academic office responsibilities and records. THE re-opening of schools countrywide has been deferred until further notice. As part of the escalation of the response, I did issue Statutory Instrument N0. 79 of 2017 which evoked certain provisions of the Public Health Act to ensure that we spread of the outbreak and also prevent loss of life. This has also escalated the multi-sectorial response and in line with the presidential directive, we are strengthening our inter-sectorial collaboration. Today, we are discussing a key subject that is, the re-opening of schools at primary, secondary and tertiary level. So, we gather here today to make an announcement that the re-opening of schools at primary to tertiary level is being deferred countrywide country wide in order for us to monitor the evolution of the epidemic and we will review this decision on January 30, 2018. Remember that there are children who are coming from areas which we are describing as the epicentres of the epidemic and they will be mixing with children from other areas. There may be cross contamination and that may escalate the epidemic. There are also children that will be coming from the epicentres in Lusaka who may need to travel to boarding schools outside Lusaka to various parts of the country. So, we will suddenly be having a possibility of carriers and this disease will spread in various parts of the country and will spiral out of control, Dr Chilufya said. In line with the Statutory Instrument, we are restricting this particular movement. We do not want school children to move outside the epicentres to various schools where they will co-mingle with other children. Or move out of Lusaka to other parts of the country so that we start fire fighting in different parts of the country. So, this is an important measure and will apply to all schools nationally and we will be able to review this decision by January 30, 2018. This period will allow us to work with the authorities in the schools to look at water and sanitation facilities, correct them where need be and so there is a task force that is working to ensure that water facilities, sanitation facilities in the schools is in good shape. In compliance with the Government directive regarding the opening of schools, CABC will not reopen until the Government has lifted the ban. An announcement from government is scheduled for January 30, 2018. Returning Third-Year Education students are not to report on January 5, 2018 but follow the timeline listed below. The Masters of Ministry class scheduled to begin Tuesday, January 9, 2018, has been postponed. The Academic office will communicate a new date for the commencement of this class. Bible Students should not report to campus as previously scheduled on January 23, 2018. The Continuing Education Block Class on 1&2 Thessalonians scheduled for January 29 – February 2 has been cancelled. The next block class will be as scheduled in July. Should the ban be lifted on or before January 30th, CABC students should plan to report to campus on Thursday, February 1, 2018. Should the ban on reopening be extended past January 30th CABC will provide further information at an appropriate time. 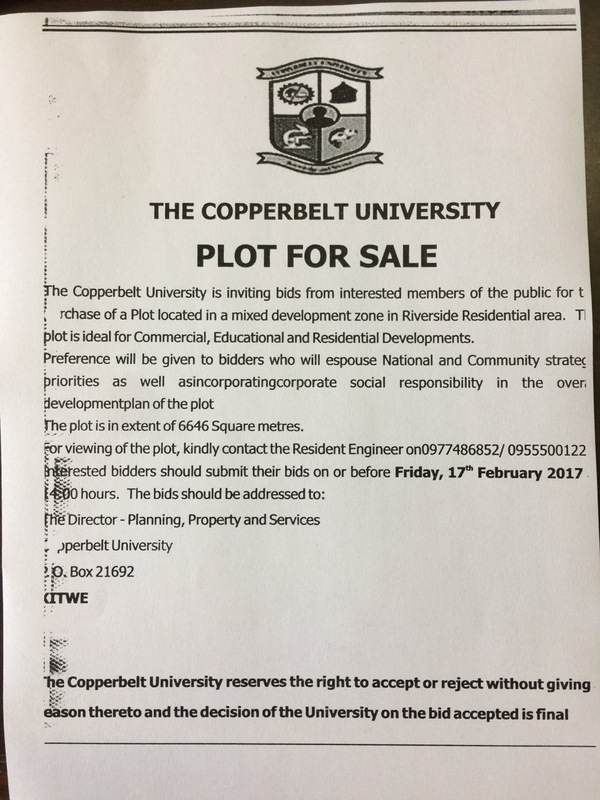 If you have further questions please contact the office on +260 97 7415011. Full-Time English Teacher Needed for 2017 – Apply Today! CABC is in need of a full-time English teacher beginning in the 2017 academic year. 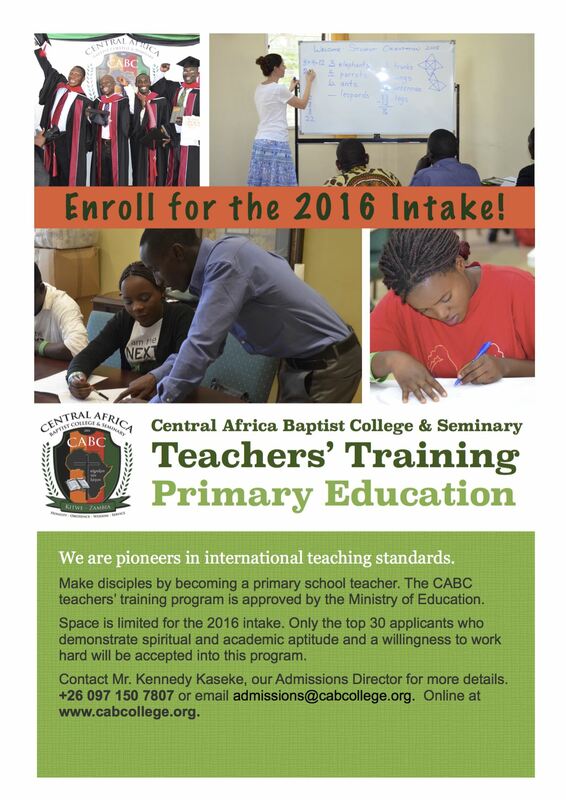 This position is to teach bachelor’s degree level courses at Central Africa Baptist College in Kitwe, Zambia. Masters degree in English or related field is required. Prior teaching experience desired but not required. Research and Writing, which involves training for academic research and argumentation, along with composition in APA format. Qualified candidates are encouraged to send applications to Mr. Ben Straub; academicdean@cabcollege.org, or call the College office at +260977415011. Twenty-Fifteen has been a year of positive growth toward achieving the overall vision of CABC. There is observable spiritual growth in students, development in our faculty, progress in campus development and furthering of our academic program all of these are reasons to pause and thank God for His grace and mercy. This year has been productive in the area of faculty development. Our faculty development program introduced in 2014 has matured and is now solidly in place. The benefits of the faculty training are being seen in the classroom and in the lives of students. Efforts being made are in line with our goal of international accreditation. These efforts have also helped us this year to streamline and sharpen our course offerings. Our focus on intentional discipleship is bearing fruit in the lives of many of our students. This life-on-life discipleship focus has also exposed several students who ultimately refused to bring their lives in line with Scripture. We rejoice in spiritual victories won and weep when someone refuses to leave all and follow Christ. 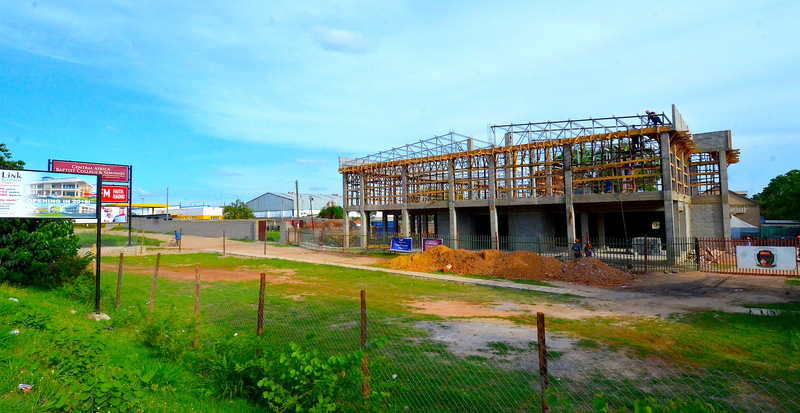 The year 2015 has been a busy year partly because of the Link Business Park project. This two story commercial building is under construction as a fund generating project; rental income will go to support the institution. Another project that has contributed to a busier than usual schedule this year is the anticipated launch of our Primary Education program. In response to the CABC Advisory Board recommendation we have proceeded with preparations to offer a Diploma in Primary Education in 2016. 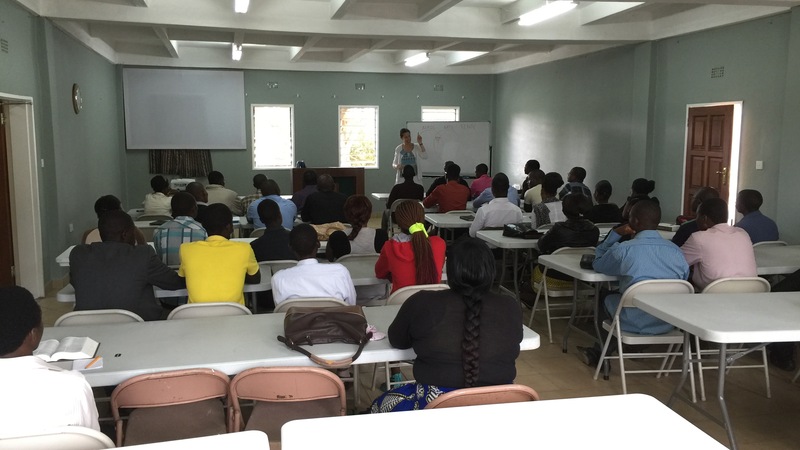 Offering this program has always been a stated goal for CABC. Mr. Dave Chabulembwa has been hired to head up the Education Program. Most of the needed faulty is in place for 2016. God has provided five large modular classrooms and office facility. These are due to be delivered and set up in time for classes in January. It was a tremendous blessing this March to travel to South Sudan with Emmanual Juma. We conducted the first graduation ceremony for the cohort of men who successfully completed the 1 year Diploma in Bible. A total of 14 men were recognized for their completion of the program. Preparation for the new academic year is now if full swing. If you or someone you know would like to enroll for 2016 please have them get in touch with our Admissions Director, Mr. Kennedy Kaseke. 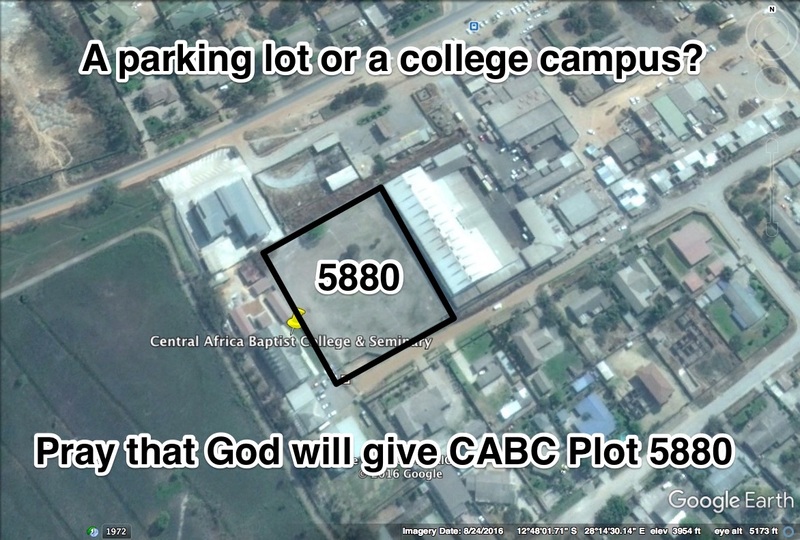 Admissions@cabcollege.org.